Airborne laser scanning is a rapid, highly accurate and efficient method of capturing 3D data of large areas, such as agricultural or forestry sites, urban areas, and industrial plants. LiDAR (laser detection and ranging) can provide a point cloud of data that precisely describes the position and velocity of objects in the field of view of the system through analytical methods such as time-of-flight or coherence. LiDAR laser sensor systems work with common laser wavelengths including 532nm, 905nm, 1064nm and 1550nm. Regardless of the wavelength employed, Iridian provides customized optical filters for LiDAR sensor applications providing “More Signal, with Less Background”, from design and manufacture of initial prototypes through to high volume production in our ISO9001:2015 certified Canadian operation. 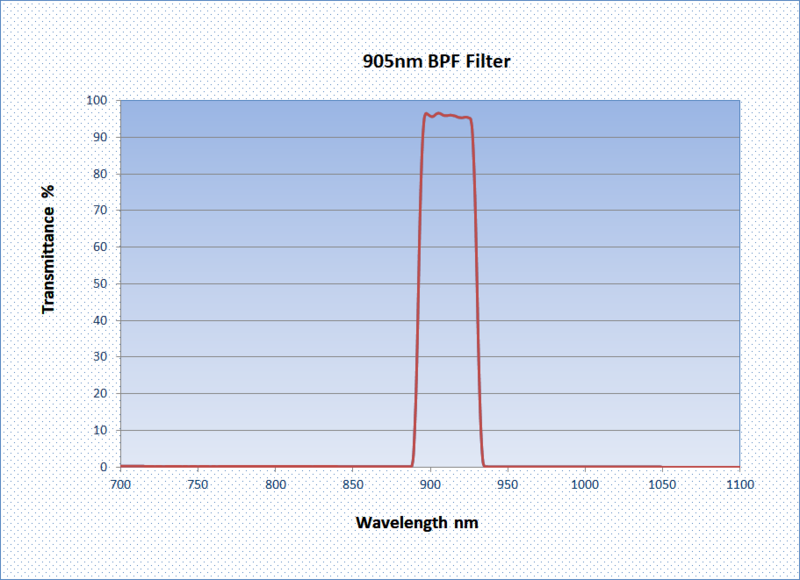 To learn more about LiDAR and Optical Filters, please refer to our white paper on this topic.